Stuttgart, Mar 31, 2019 (Issuewire.com) – A new and unique fashion exhibition showcasing the Emmy Award-winning styling by Brenda Cooper and iconic looks from the hit 1990s TV show, “The Nanny,” is being produced in time for a 2020 debut in Manhattan coinciding with New York’s Fashion Week, called The Nanny’s Shmatte. This exhibition will feature hundreds of haute couture and ready-to-wear outfits and accessories from the 1980s and 1990s with some of the most iconic looks from the show from fashion designers Moschino, Todd Oldham and Christian Lacroix, to name just a few. Head curator Chris Brempel and his business partner, Marina Sacco have already gathered more than 100 vintage designer costumes as they bring together all the elements needed for a successful exhibit. Loaned costumes from the show as well as looks from private collections around the world, come together with Chris’s own private collection to showcase as many looks as possible which were featured in the hit TV series The Nanny. Chris Brempel, who has been a fan of The Nanny since he was a young boy, learning English living in Germany, credits watching the show and being delighted by the bright and colorful outfits and outgoing personality of the character Fran Fine, as portrayed by actress Fran Dresher, as helping him battle depression. 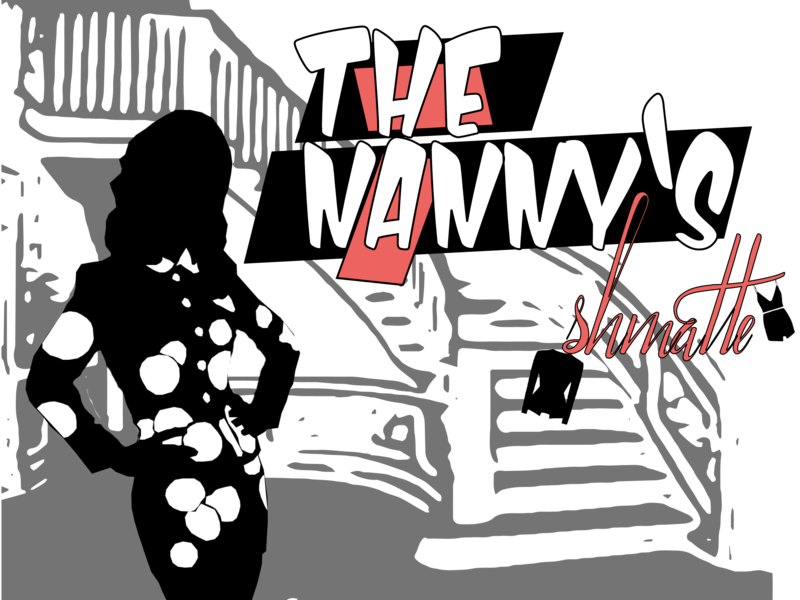 A portion of the proceeds from The Nanny’s Shmatte will benefit Cancer Schmancer. a non-profit organization founded by Fran Drescher. Its mission is not only to help find a cure for cancer, but also to prevent it and detect it in an early stage by raising awareness and by showing people how to detox their homes and eliminate harmful toxins in their food and cosmetics.